Let's face it - however delicious a crisp and juicy apple is, there are some days when a piece of fresh fruit just won't do it. 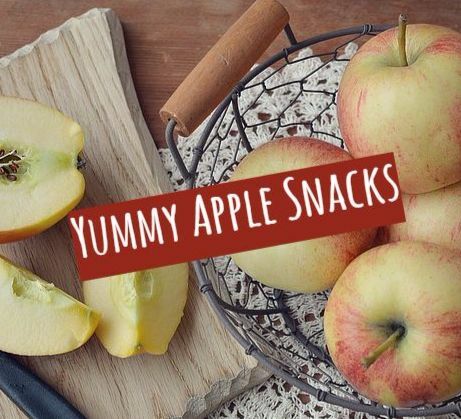 Sometimes, you just have to treat yourself and give in to sweet cravings - treats that highlight apple's natural sweetness with complementary flavors like caramel, cinnamon, and dairy. 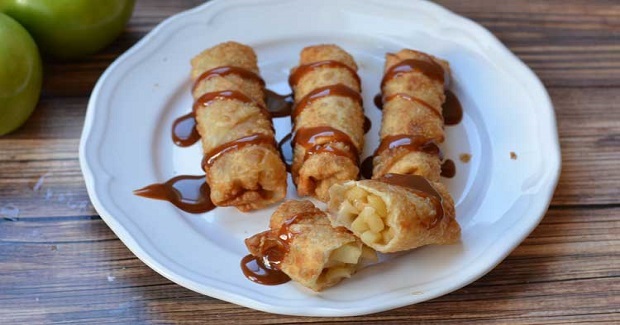 Below are three of the most popular apple snack recipes online. Take your pick and make a batch this week. Have a delicious National Apple Month! "The simplicity of these Caramel Apple Nachos is key. It really lets every part of it shine through. I coated tortilla chips with melted butter and cinnamon sugar. You could make your own with tortillas (like my Copycat Taco Maker Crustos) but the chips make for a quicker version and they are so good. 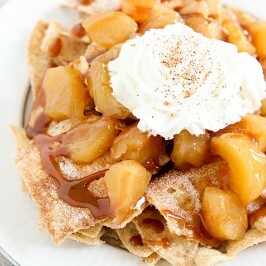 Then I topped the cinnamon sugar chips with Caramel Apple Lucky Leaf® Fruit Filling and Topping. I could eat that stuff with a spoon. Lucky Leaf knows their stuff. They have over 60 years of experience in making fruit fillings. I finished off the nachos with caramel sauce, whipped cream and a sprinkling of nutmeg. 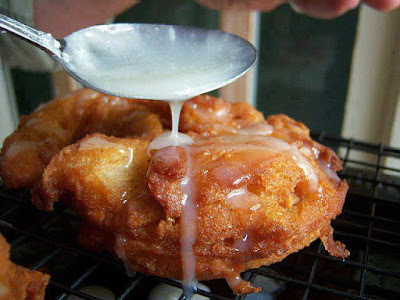 You could add vanilla ice cream as well, but I liked it as is."